Located in Cala Major, in the west of Palma. 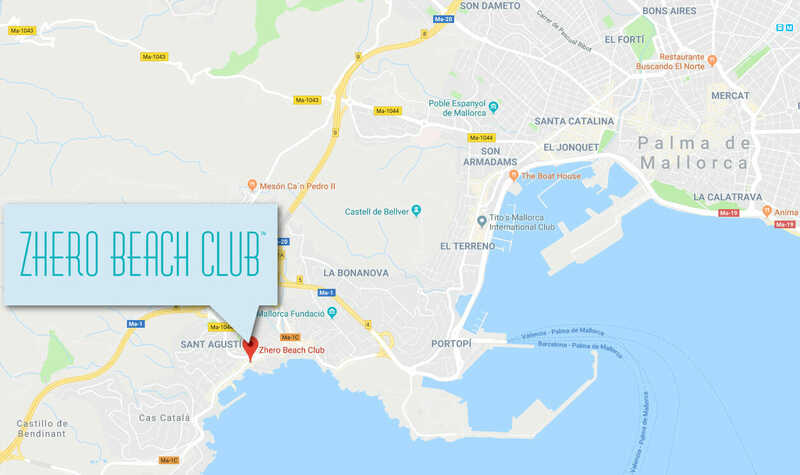 Parking is possible on Avinguada de Joan and in the parking area of Port Calanova, just a minute away. If you want make a reservation less than two days in advance you need to call directly to ask for capacities.